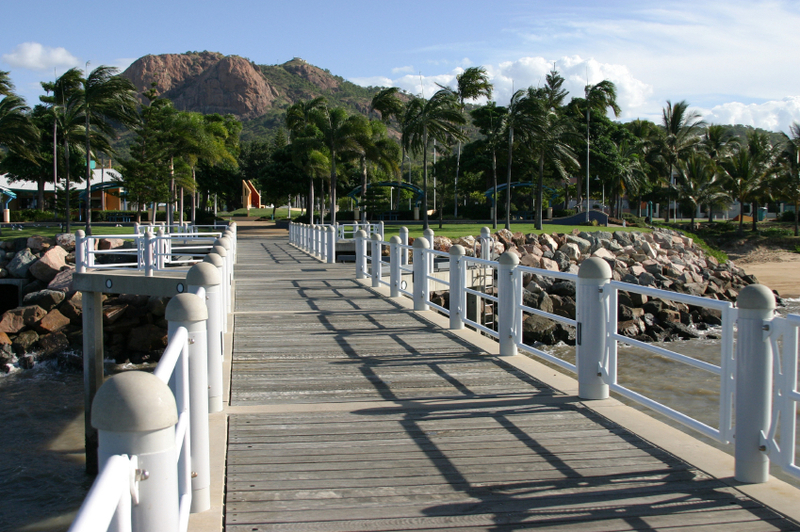 Directly adjacent to the beauty of Magnetic Island, Townsville hugs the coast with the grandeur of Castle Hill in its background, it is a thriving city with lots to offer, located in what is best described as the dry tropics. 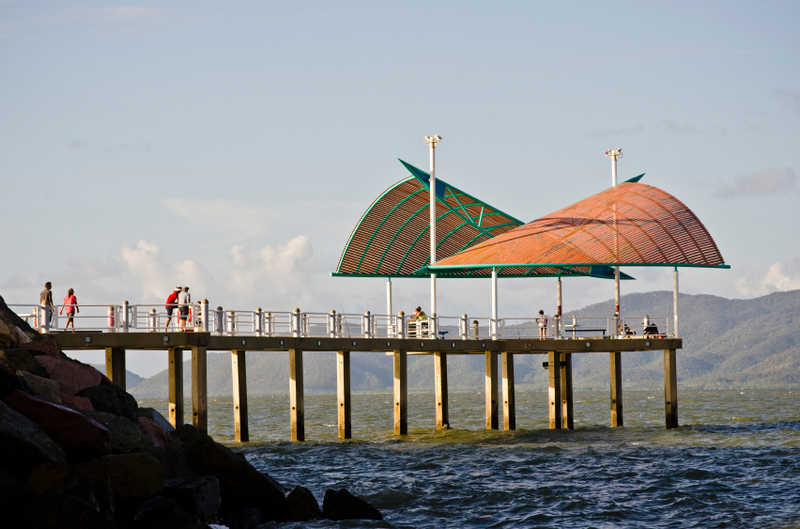 Young families, singles, couples find Townsville the ideal environment to live, having great sporting facilities and being home to NRL football legends “The North Queensland Cowboys“. 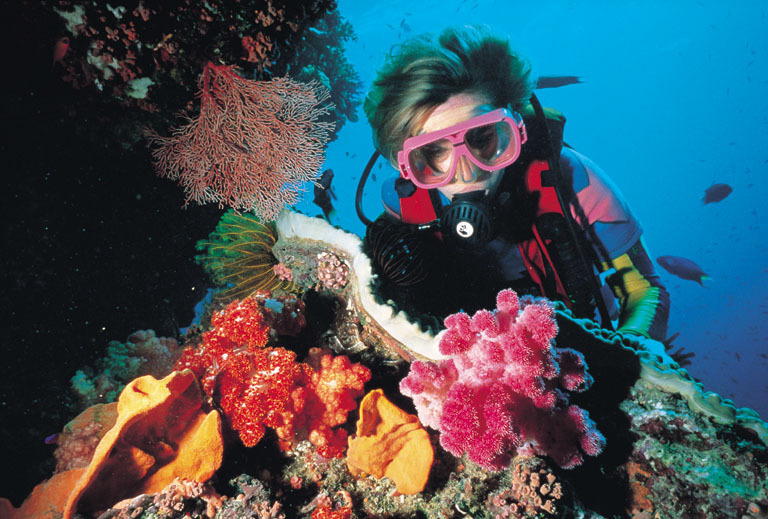 Great sites for snorkelling and locations for any number of water sports, not to mention “The Yongala Wreck” for excellent diving. Townsville also is a busy port for the RAAF, Navy and Army bases, as well as a shipping gateway to inland industrial mining sites situated in the west. Excellent private and public Schools, as well as the original campus of James Cook University, which continues to grow in courses and student numbers. 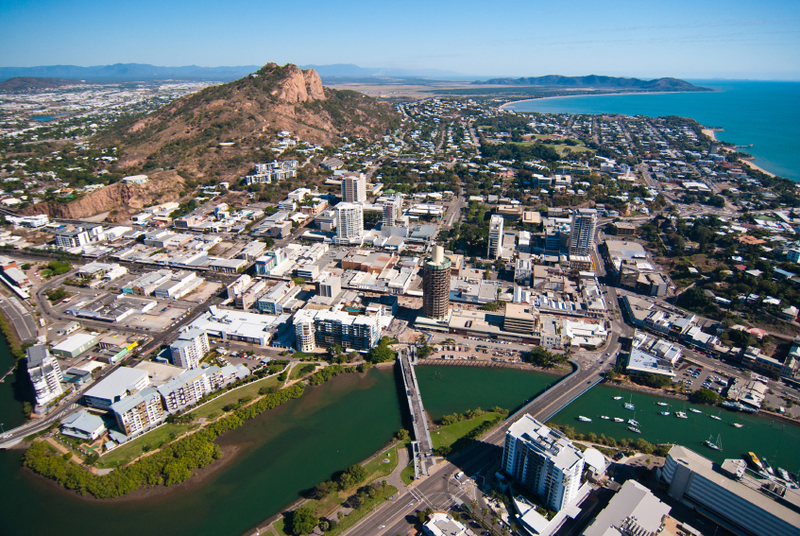 Many restaurants, cafes and shops to delight the senses, you will find Townsville a growing city however with a friendly country atmosphere. Come visit us soon, you will wonder why you haven’t before. 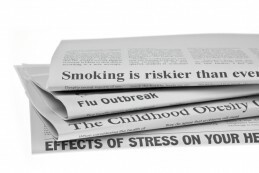 The Doctors Recruitment strive to provide the best possible care to our patients at our privately owned Practices and as such provide our Health Professionals with well trained support staff, modern quality locations, up to date equipment and flexible working arrangements. Most importantly, we like to think we recruit the best Practitioners for our Team, those who enjoy coming to work and being part of a professional group, not to mention them being able to make a great income. All our locations are privately owned, (by the one GP) therefore you are talking ‘directly’ to us to negotiate for a placement, we are Queenslanders, so we know you will love living and working here too. Living and working in North Queensland is a job in Paradise. Great weather, great city, dynamic and exciting workload, friendly and supportive organisation with the personal touch to make the transition easy and fun. After 20 years working with Nicholl Holdings I can honestly say it has been a pleasure. Never a dull day in Tropical North Queensland! 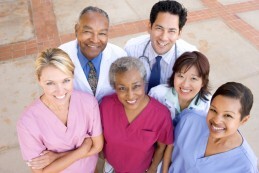 For a Doctor coming from the UK, The Doctors is ideal as it offers simplicity of practice. All you have to do is what you are trained for. 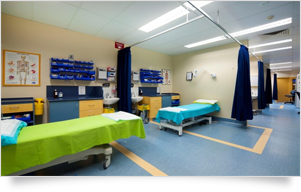 See patients, with no Administrative worries, Then there is the wonder of having all the facilities, speedy Pathology, Radiology and Physiotherapy and Psychology in house.